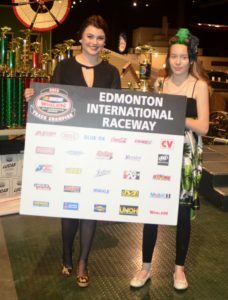 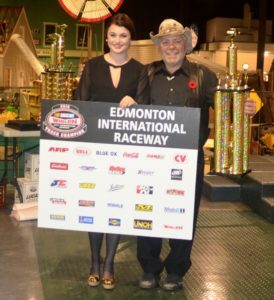 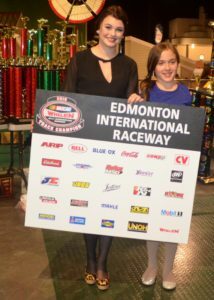 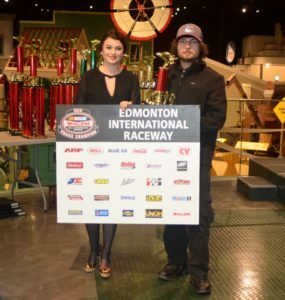 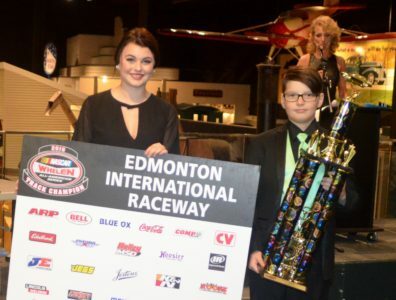 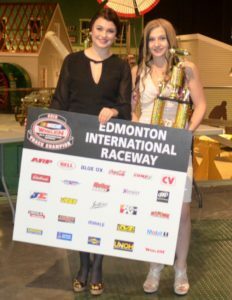 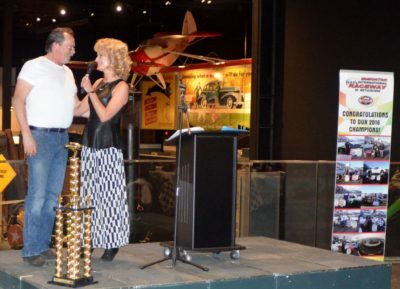 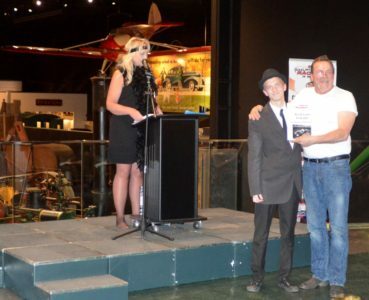 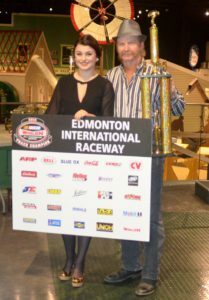 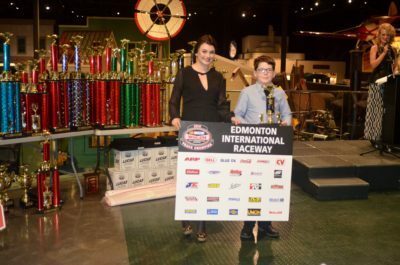 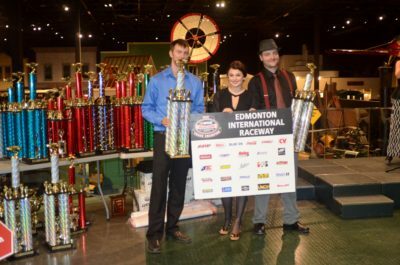 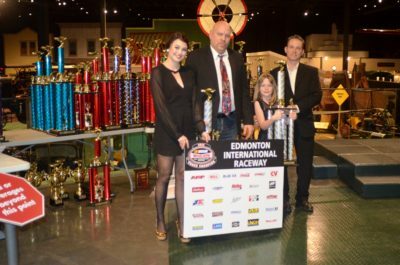 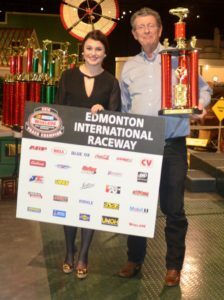 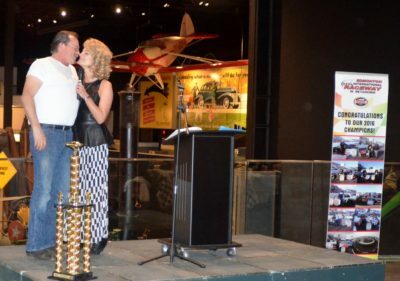 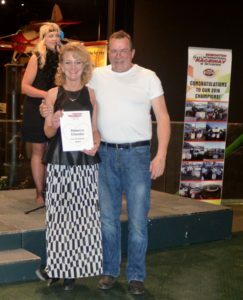 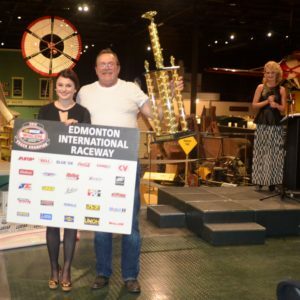 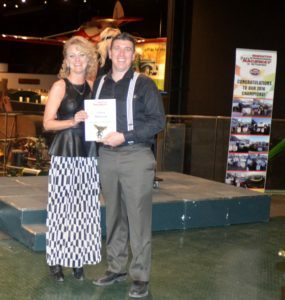 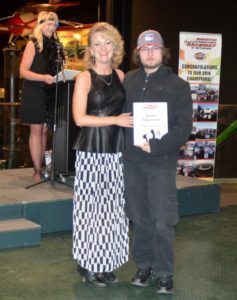 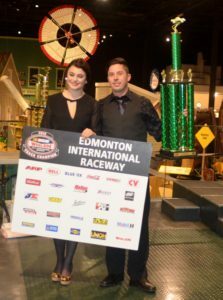 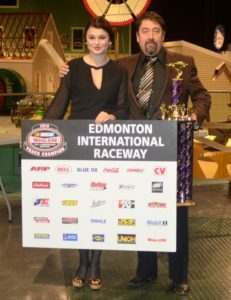 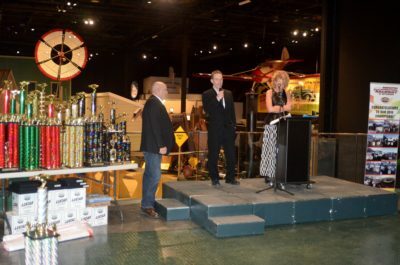 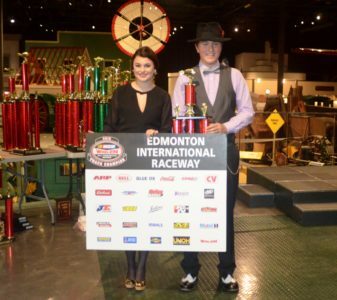 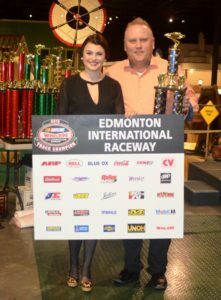 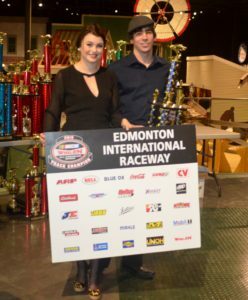 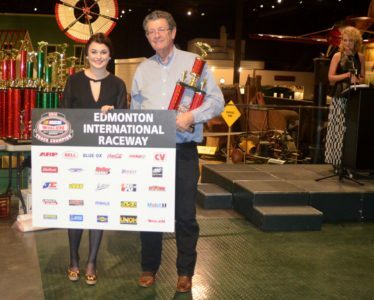 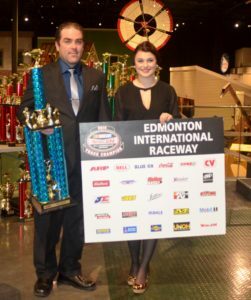 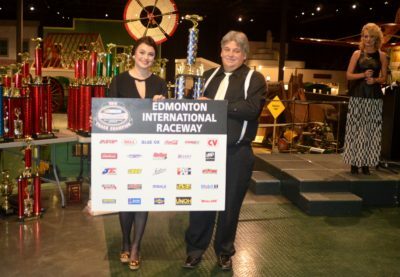 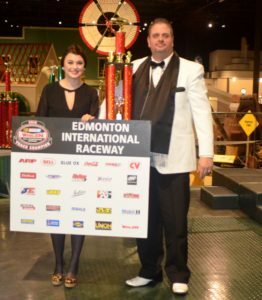 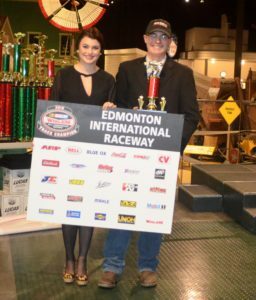 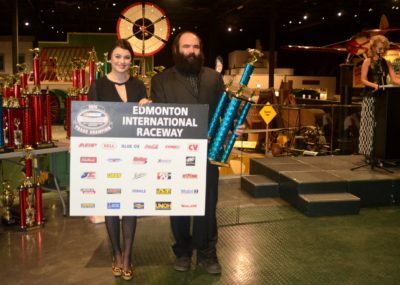 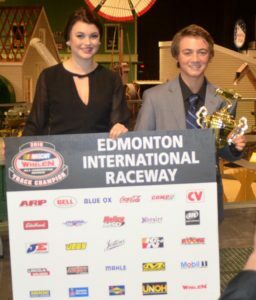 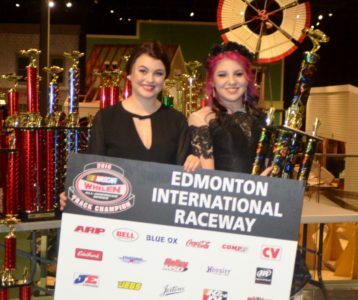 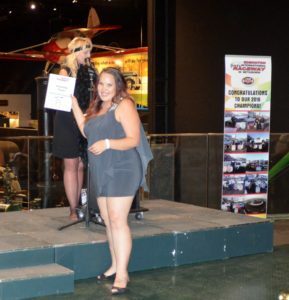 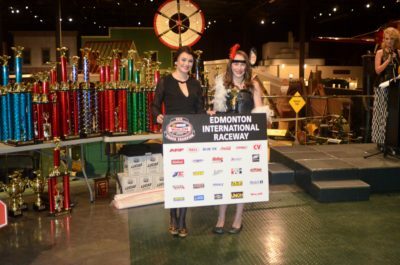 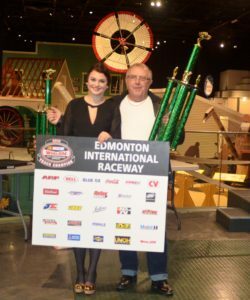 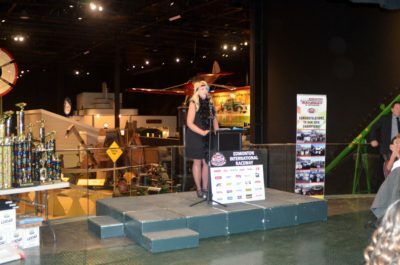 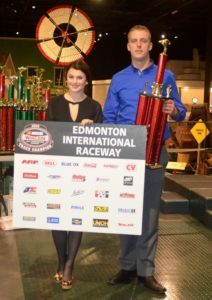 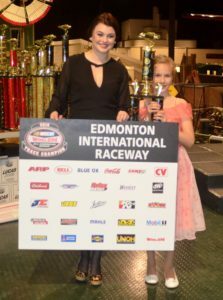 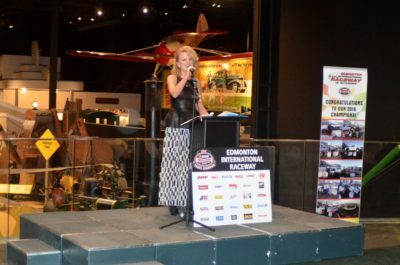 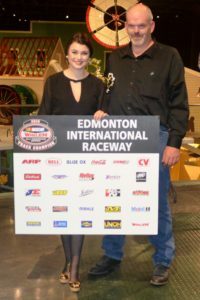 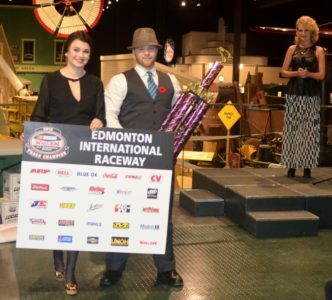 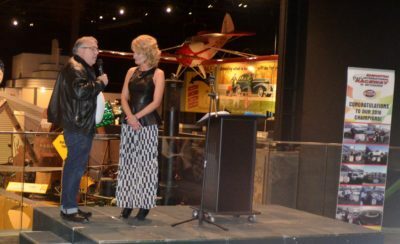 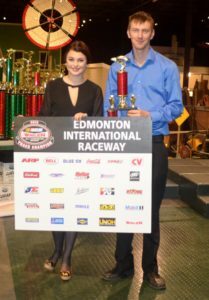 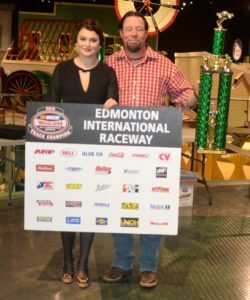 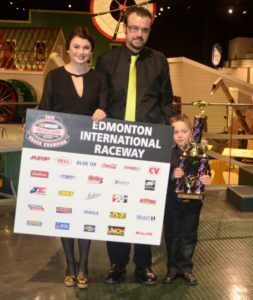 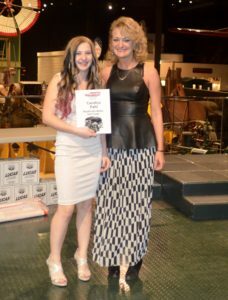 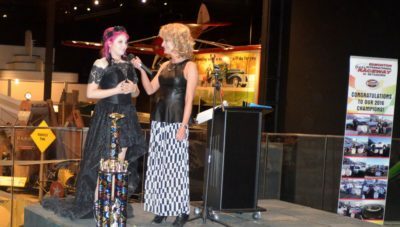 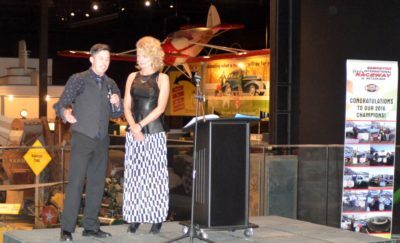 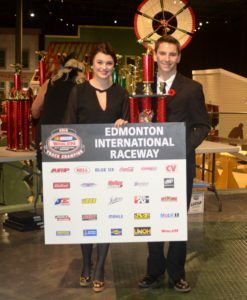 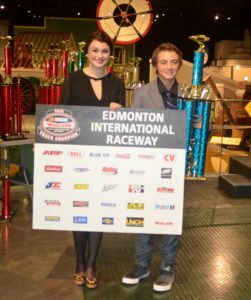 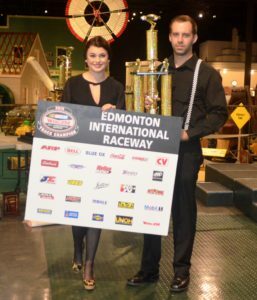 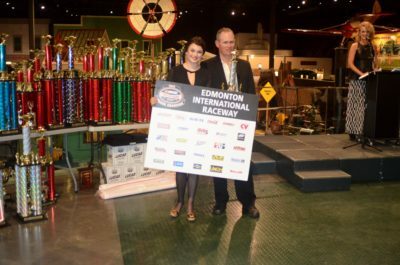 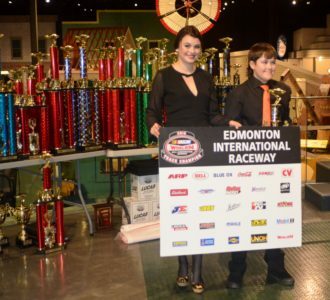 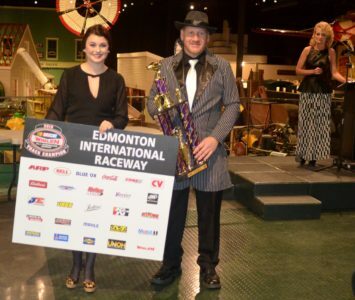 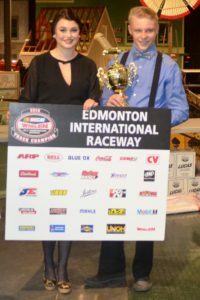 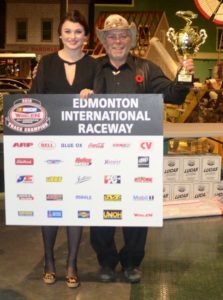 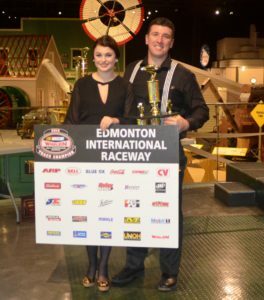 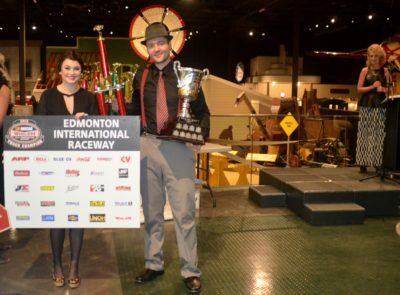 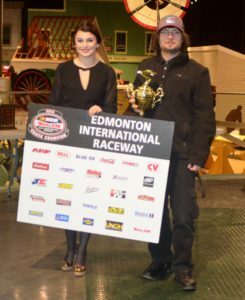 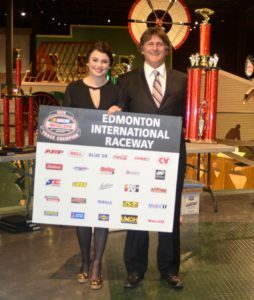 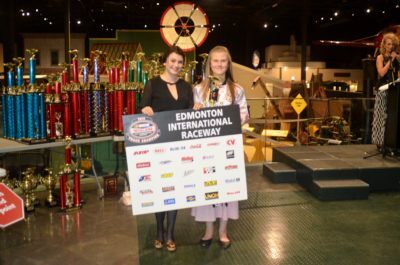 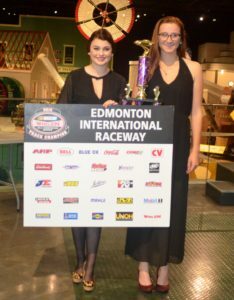 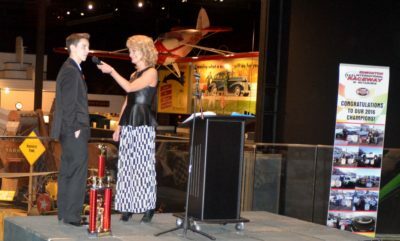 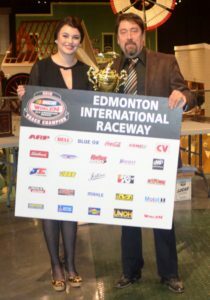 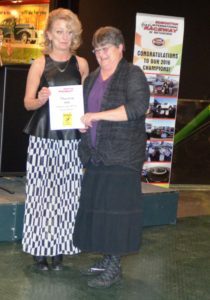 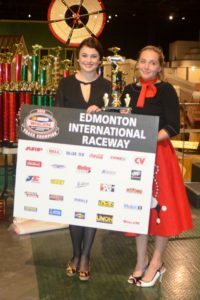 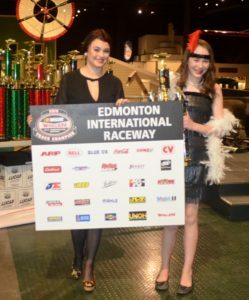 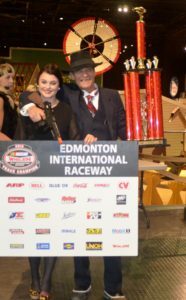 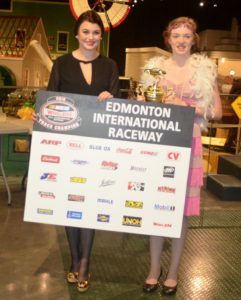 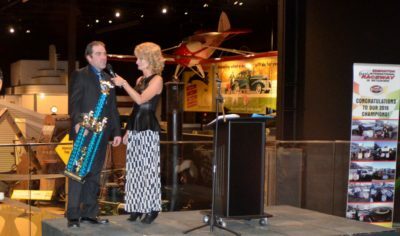 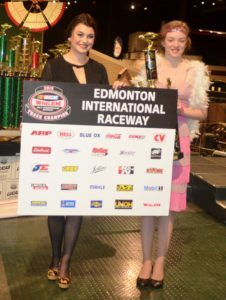 It was another great evening at the 2016 Edmonton International Raceway (EIR) Awards Banquet. 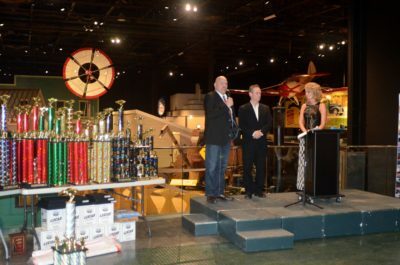 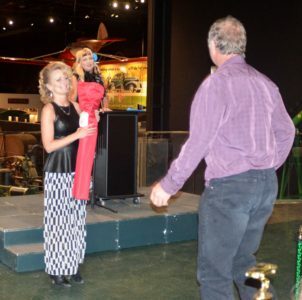 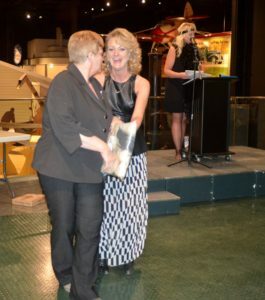 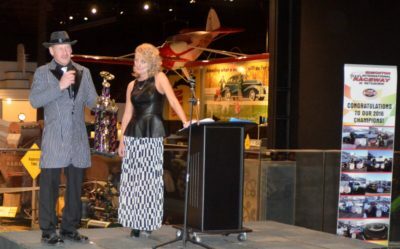 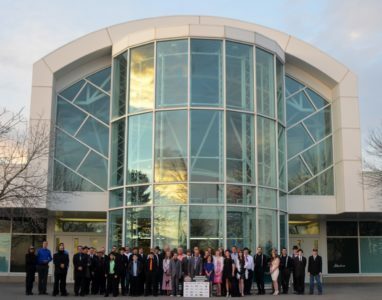 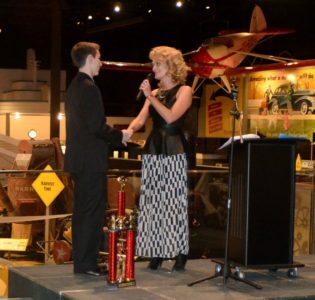 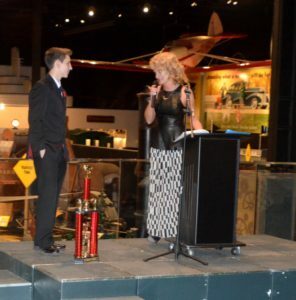 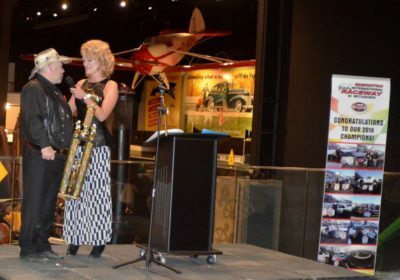 The Banquet was at Reynolds Alberta Museum in Wetaskiwin, Alberta. 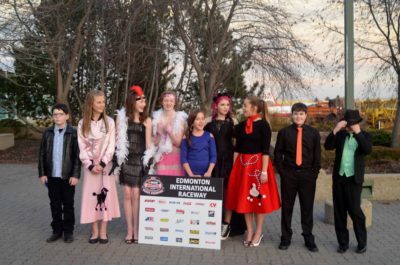 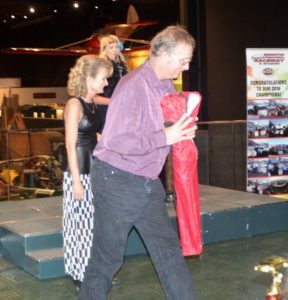 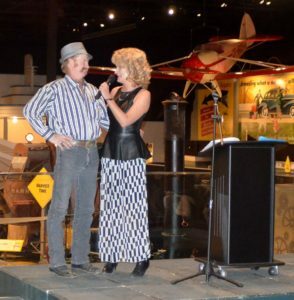 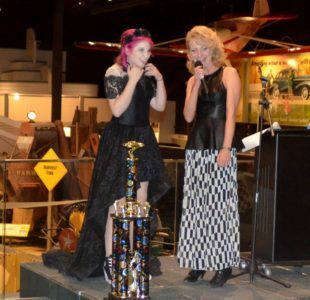 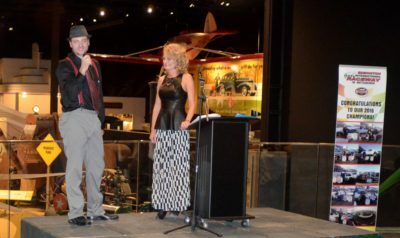 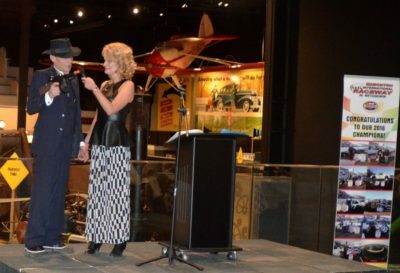 It was nice to see all the racers, staff & volunteers of EIR, guests were dressed in fashions from the 1920’s to 1950’s. 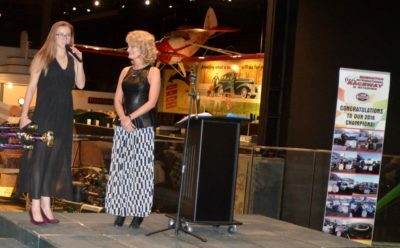 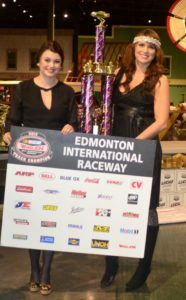 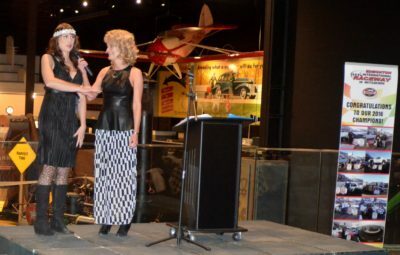 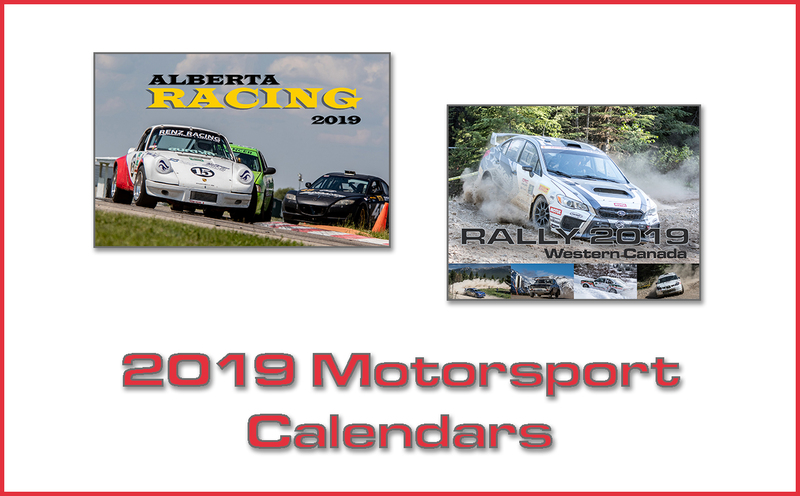 The night started off with Loretta Thiering, Track Announcer & MC Rebecca Eilander & Trophy Girl Former Miss Teen Canada Sarah Wojek.